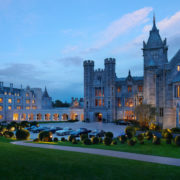 New Agency For Adare Manor: As its major renovation programme nears completion, Adare Manor has appointed Performance54 as its exclusive golf marketing agency, with immediate effect. Performance54 has been commissioned to create and manage an international golf PR and Communications programme around the launch of the new Tom Fazio-designed golf course. 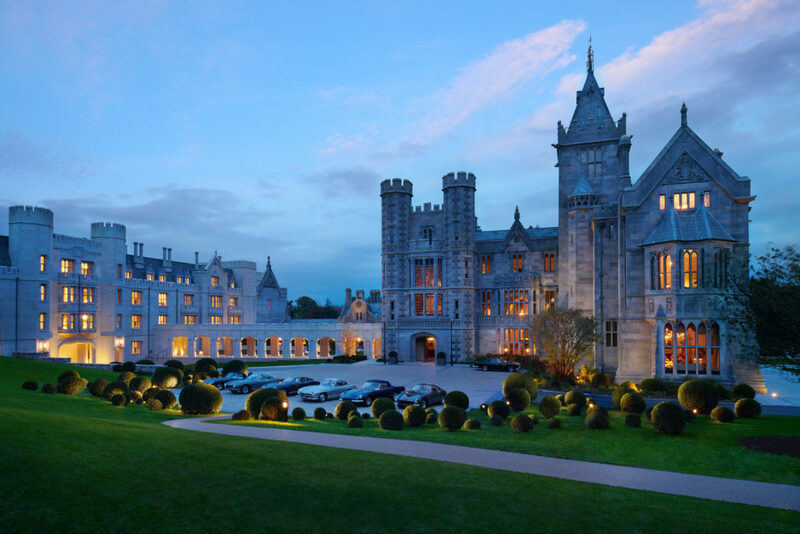 Its team of dedicated golf marketing experts will work with Adare Manor sales & marketing representatives, developing an impactful narrative to position the property in the minds of golfers around the world. Adare Manor re-opened to the public in November 2017, following an 18-month programme of redevelopment, which returned the historic Co. Limerick resort to five-star opulence. Among the comprehensive improvements were the thorough refurbishment of the famous manor house, now a luxurious 104-bedroom hotel, and a complete overhaul of the golf course which, with each hole redesigned and reconstructed, now holds major ambitions of staging top-level tournament play over the years to come. Without question, the transformation has already seen the resort recognised as the finest Ireland has to offer. Performance54 is a dedicated global golf sales and marketing agency, located in London and Singapore, providing a complete roster of services, including: Brand Development, PR and Communications, Event Management, Campaign Activation, and Sales and Trade Marketing. The company works on behalf of some of the world’s most recognised brands, destinations and events.